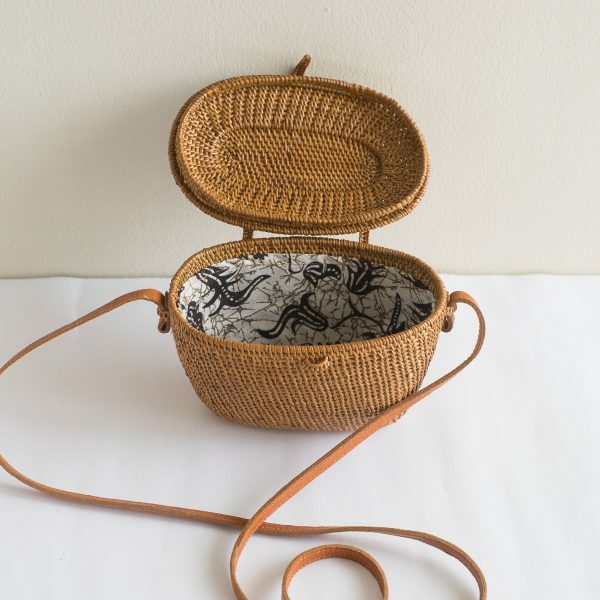 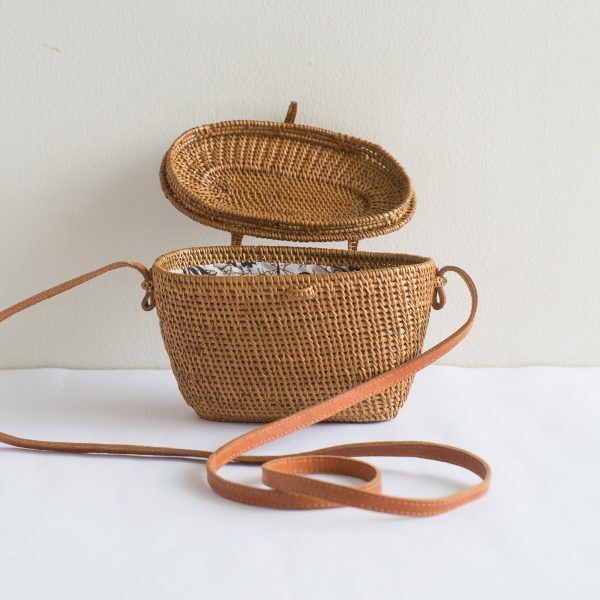 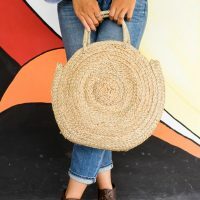 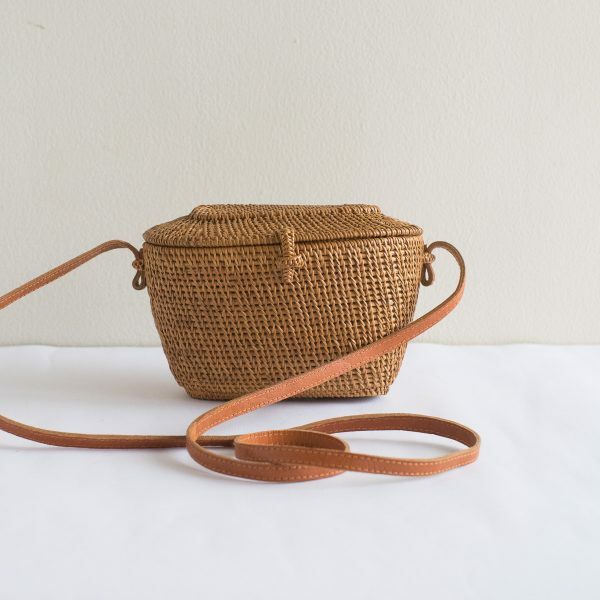 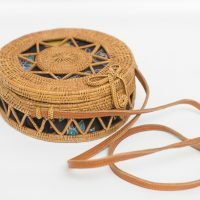 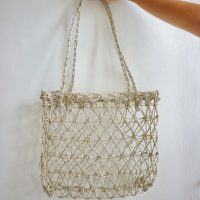 Unique hand crafted bags are made in Bali from hand woven natural rattan then smoked in a traditional oven over coconut husks to add strength. 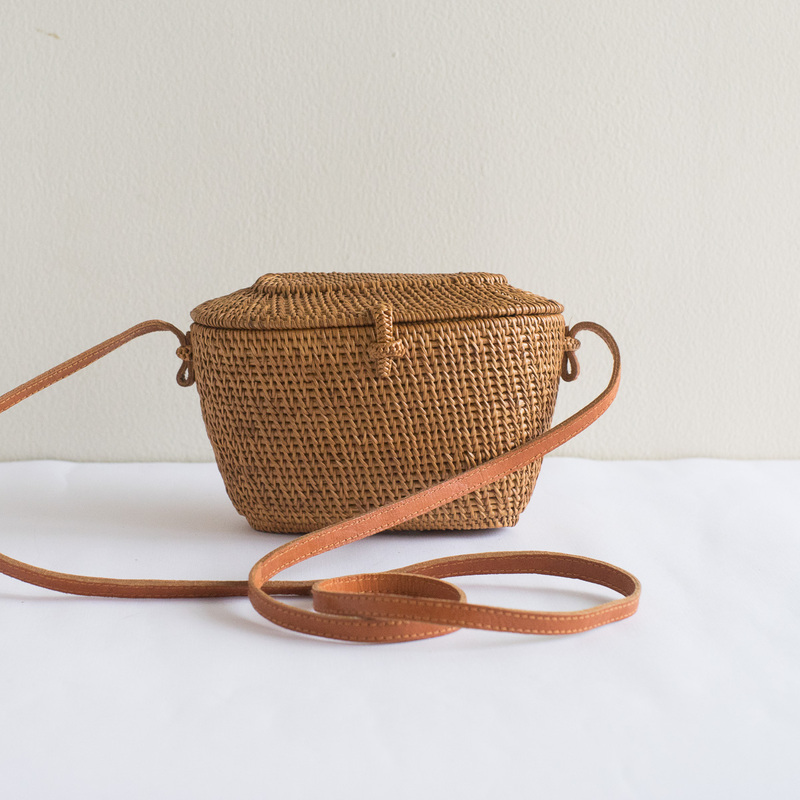 The bag comes with a leather strap and elegant batik lining for a casual simple look. 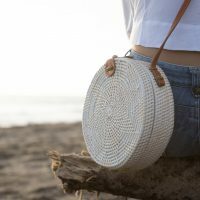 This bag is large enough to hold your phone, makeup kit, wallet, and sunglasses!